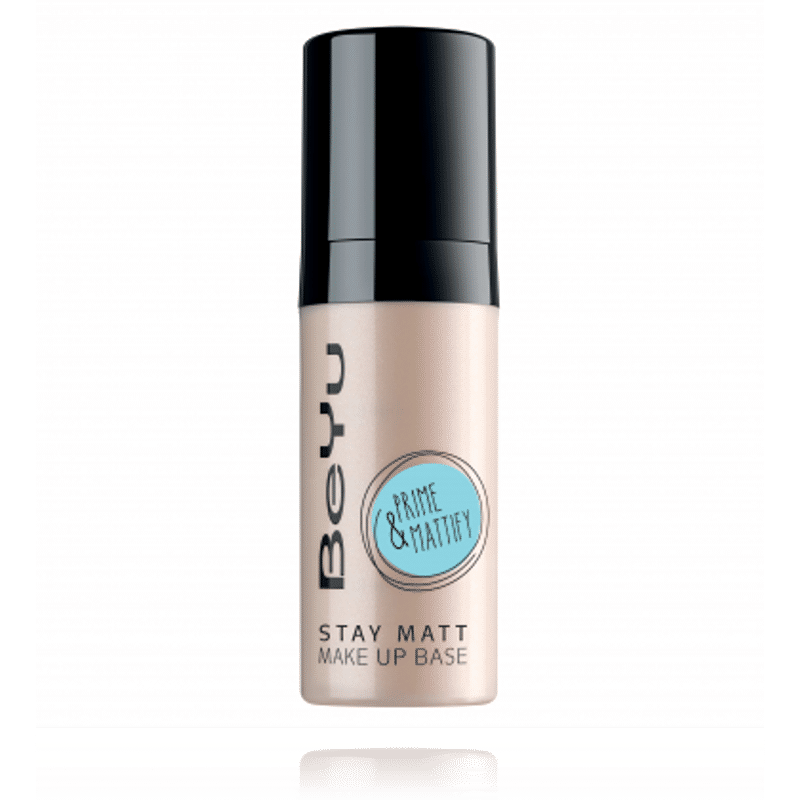 BeYu Stay Matt makeup Base is a perfect mattifying and pore refining makeup primer. It gives an even, matted complexion and perfect skin condition! It contains hyaluronic acid and flower extract of bitter orange that moisturizes skin. It mattifies shiny skin areas immediately after application. Ideal foundation for any makeup. Extends the durability of makeup. Makes the application of makeup easier. Explore the entire range of Face Primer available on Nykaa. 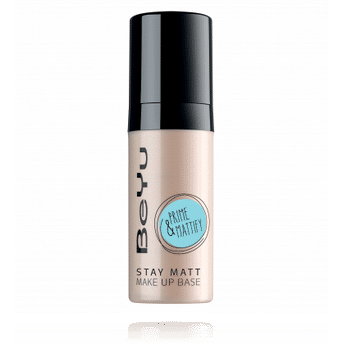 Shop more BeYu products here.You can browse through the complete world of BeYu Face Primer .